THE African Development Bank (AfDB) has signed a $200 million loan agreement for a soft commodity finance facility with the Export Trading Group to support agriculture on the continent. 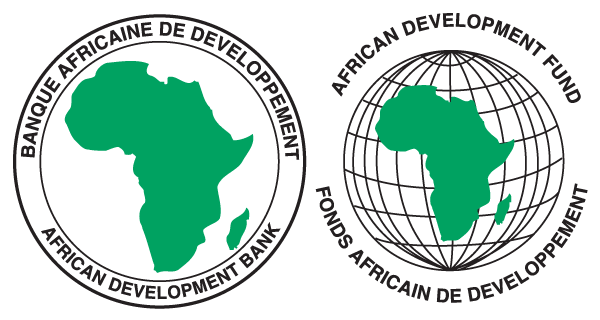 AfDB said the facility was innovatively structured as two successive loans of $100 million, each with a tenor of up to two years. "This SCFF (Soft Commodity Finance Facility) is one of the core trade finance instruments in the bank that will provide pre- and post-shipment finance along various stages of ETG's commodity value chain operations. "The intervention will help local farmers and soft commodity suppliers grow their revenues and produce quality crops for export," said AfDB in a statement. "Specifically, the facility will be used to finance the procurement of identified agricultural commodities from over 600 000 farmers." It said upon buying soft commodities, the SCFF will provide working capital to ETG, thus enabling the company engage in value addition or processing of the soft commodities prior to exporting. The SCFF will also provide funding to procure farm inputs (mainly fertiliser components for blending) to be supplied to farmers to ensure consistency and quality of the commodities being supplied to ETG. "This trade finance intervention along the agricultural value chain will enable the bank to reach many small-scale farmers indirectly through ETG, a pan African aggregator that has deep knowledge of the market in which it has accumulated a 50-year track record; understands the agricultural sector operational risks and is able to mitigate and manage them," said the bank. AfDB director general for Southern Africa Ms Josephine Ngure during the recent signing ceremony of the $200 million facility was quoted as saying the fund would significantly contribute not only in improving food productivity in Africa but in value addition and the wide distribution of food across the continent using ETG's broad distribution networks. "The facility would also contribute to smallholder farmers' access to inputs (seeds and fertilisers), mechanisation and access to international markets thereby ensuring significant revenues to farmers and integration of poorer sections of the population into a sustainable process of economic growth and development," she said.